This was another light reading month for me though it has been better than others. I'm still in a reading rut this year. I haven't read a single book this year that I loved. I'm hoping our pick for the August book club changes that. We're reading "Beartown" by Fredrik Backman, who has never steered me wrong either with "A Man Called Ove" or, "My Grandmother Asked Me to Tell You She's Sorry." 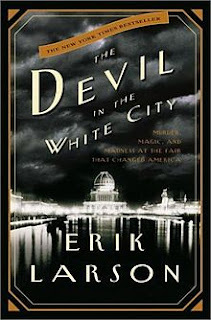 The Devil in the White City by Erik Larson - This book came out some years ago but I finally got around to reading it after a friend lent it to me. According to the back cover of this book, it's about how the lives of the two main characters intertwine. The biggest problem I had is that these two men's lives didn't actually intertwine. The book was about two men living in the same city at the same time whose lives at that time revolved around the World's Fair. While I found both stories to be fascinating, I felt that each could have been their own book and it was often confusing to go back and forth. I'm glad I read this because I found the lead up to the World's Fair fascinating but aside from that, I didn't really enjoy this book. I found out that Martin Scorsese is working on a film adaptation starring Leonardo Dicaprio so I would hold out for the film version of this one! 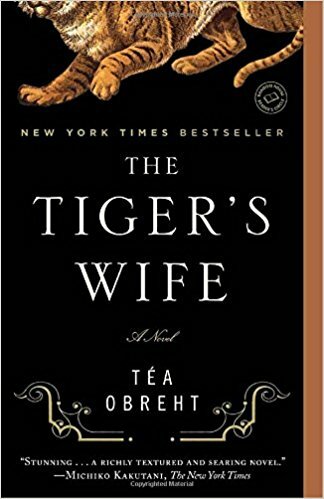 The Tiger's Wife by Tea Obreht- I've had this book on my shelf for awhile but I decided to start reading it right before we left for Croatia because it takes place in the former Yugoslavia during the war. 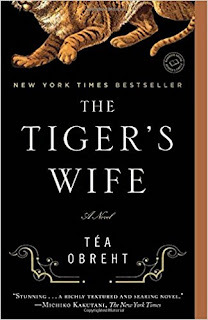 I was really disappointed to see that this book got pretty terrible reviews but I really enjoyed it. It brings together all of the elements of old story telling that was so prominent in society until mainstream media came into play, with a healthy dose of magical realism. The book follows a young doctor on a journey to learn more about her grandfather. It's a little bit of a slow read but it reads like folk lore. It doesn't necessarily come to an end, something a lot of the negative reviews focused on, but it ends the way folk tales do...life goes on. I would definitely recommend it. 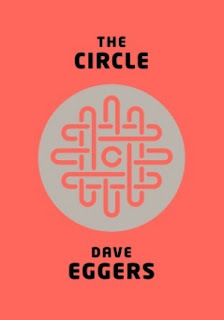 The Circle by Dave Eggers - I should start by saying that I did not want to read this book. 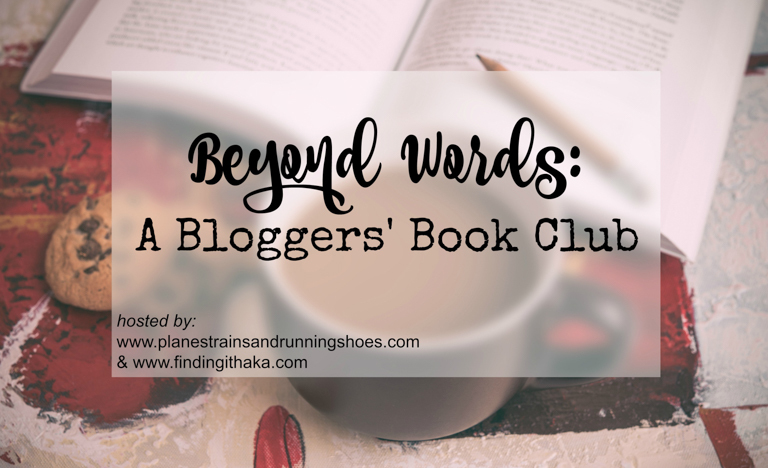 I had no interest in the book or the movie but when we selected it for book club, I read it. I was pleasantly surprised by this book. I couldn't put it down. I was fascinated by it. It definitely had me rethinking the time we spend on social media and what the Silicon Valley world is doing in our society. I highly recommend this book, but without giving any spoilers away, I wish it had ended differently. I was disappointed that things didn't come to light in a different way. Right now, I'm reading "Songs of Willow Frost" by Jamie Ford, which is moving a lot slower than I would have hoped. 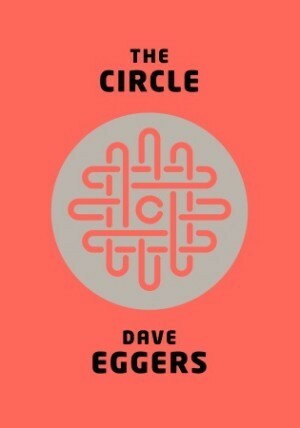 Did you read "The Circle" with Carolann and Me? Note: Links are affiliate links through Amazon Associates.